In 2014, Africa had 1.3 million hectares of organic farmland – up from 50,000 hectares in 2000. But that’s just 0.1 percent of agricultural land on the continent. Organic produce is a huge global market. But what does farming organically actually mean, and how how big an impact is it having? These days, more and more people are choosing to buy organic. 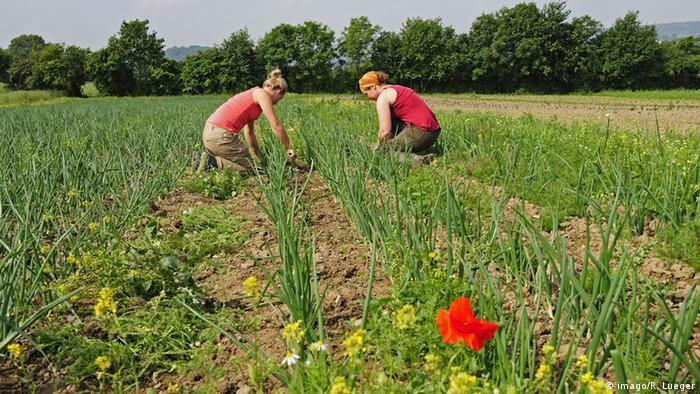 Organic farmers don’t use synthetic chemicals. Instead, natural fertilizers like manure and bone meal nourish their crops, and pests are kept at bay by encouraging natural predators, covering crops, or using naturally occurring chemicals. They also use techniques like crop rotation, where an area of land is used for different crops or livestock at different times, and allowed to recover during fallow periods. That improves soil quality, reducing disease and the need to add chemicals, and discourages pests by interrupting their lifecycle. Growing different plants together – combination planting or polyculture – can also help to lock nutrients into the soil and even deter pests. 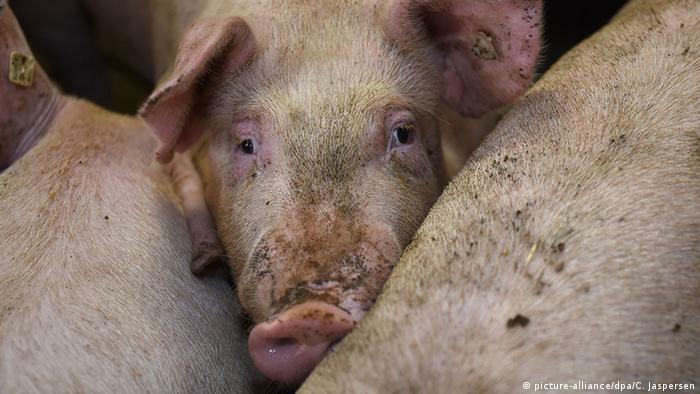 In organic meat production, animals aren’t given hormones to make them grow fatter or boost milk production, and drugs cannot be given routinely, as is the case on many industrial farms where animals are dosed with antibiotics as a preventative measure. Animals on organic farms should also be given more room to move around and access to outdoor space. By treating farmland as an ecosystem rather than a factory, advocates say organic farming is more sustainable. It doesn’t deplete the land and avoids environmental damage from agricultural chemicals leaking into the soil and water sources. Ditching chemicals and monocultures – where large areas of land are planted with same crop – also means more biodiversity, so whole ecosystems can thrive on land use to grow food. Taking over the world – or a drop in the ocean? According to the Research Institute of Organic Agriculture (FiBL), less than 1 percent of the world’s agricultural land is organic. Europeans are buying more and more organic food but just 5.7 percent of the continent’s farmland is organic. 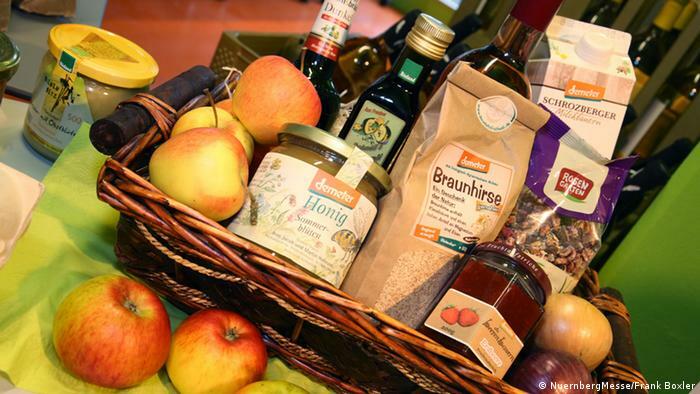 Germany is the biggest organic market in Europe – worth nearly 8,000 million euros in 2014. But that’s still just 4.4 percent of retail sales. 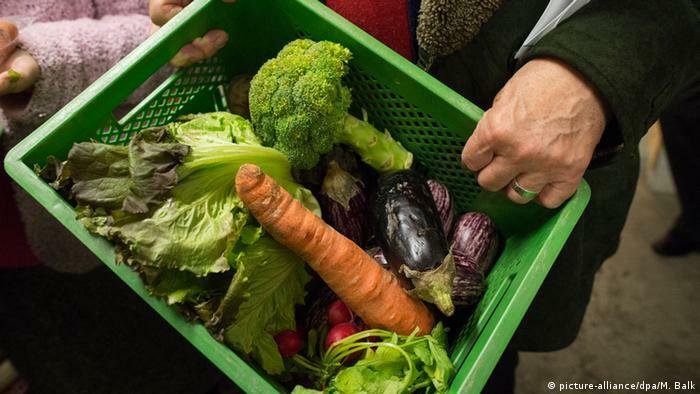 Denmark has the world’s highest market share of organic produce, at 7.6 percent. Some countries are going organic faster than others. 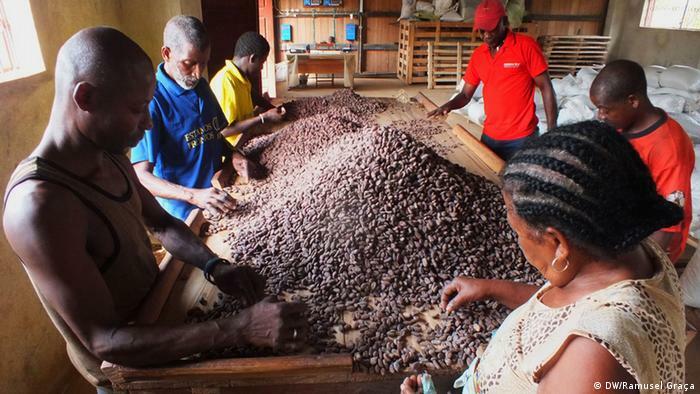 São Tomé and Príncipe makes it into the top ten organic farming countries in the world, with organic farming accounting for 12 percent of its agricultural land. Egypt has the next highest share at 2.3 percent, followed by Uganda at 1.7 percent. But even where it’s catching on in farming, certified organic produce in Africa generally isn’t consumed locally – most organic farms produce are export crops like coffee, olives, nuts, cocoa and cotton. Do organic farms emit more CO2? That’s not say plenty of Africans aren’t consuming sustainably produced food. The majority of agriculture in sub-Saharan Africa is subsistence farming on small plots of land, where crops are mixed and few synthetic chemicals are used. Like certified organic farmers, subsistence farmers tend to rely on composting, manure and crop rotation. And they are more environmentally friendly than many certified organic farms because they rarely use agricultural machinery. Studies have found that commercial organic farms can produce more CO2 emissions than conventional farms, because their yield is lower, meaning more energy is put into producing the same amount of food. Practices like crop rotation help sequester carbon. But standards set by the U.S. Department of Agriculture, for example, don’t make this a requirement for organic certification, and critics point outthat commercial organic farms are getting bigger and using more machinery. The German government has finally reached an agreement on a climate action plan. It has concrete targets to reduce greenhouse gas emissions in sectors like power generation, agriculture and traffic. But is that enough? Solar panels on top, wheat and potatoes down below: researchers aim to make farmers’ fields twice as productive with a revolution in power generation. A pilot facility in southwest Germany is exploring the new concept.